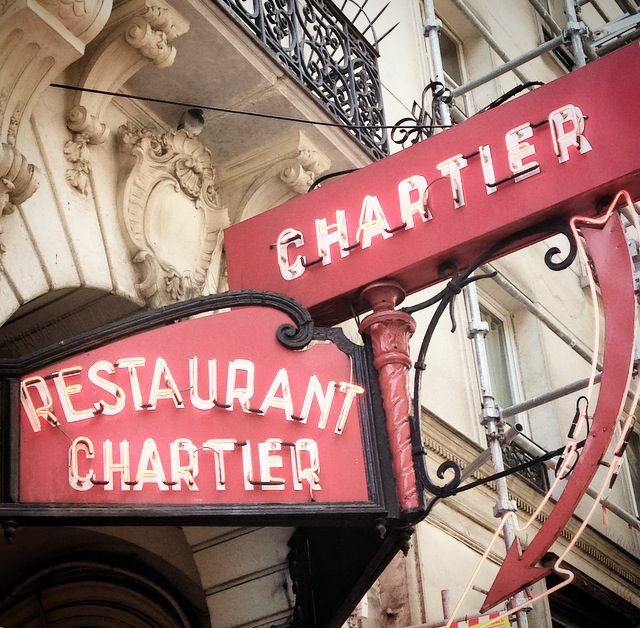 If you have succumbed to a little too much shopping and are looking for a meal that won’t break your bank balance beyond repair, the place to go is Chartier. This traditional Parisian restaurant has speedy and friendly service, a lively atmosphere, and unbeatable prices compared to most other nice restaurants you will find in the city. Expect to pay between 1-7 euros for a starter, and no more than €14 for a main. The food is not incredible, but it is typically French (lots of butter, no complaints here), great value for money, and you will leave a happy and satisfied customer. You will find Chartier in the 9th arrondissement, and the nearest metro is the Grands Boulevards.